Recover/Reinstall/Repair grub2 from Linux Live CD/USB after Windows 7/8/vista/xp or grub doesn't work, It is really easy to install grub. 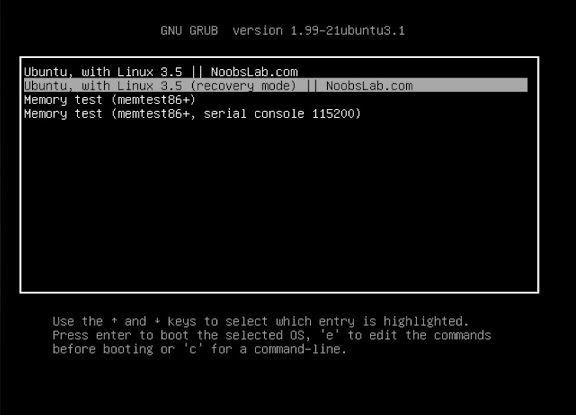 You just have to follow simple steps after that you will see grub2 in your system again. Your grub is back. That's it.